Linux admin, would you like to master Ansible and Ansible Tower in a few days? 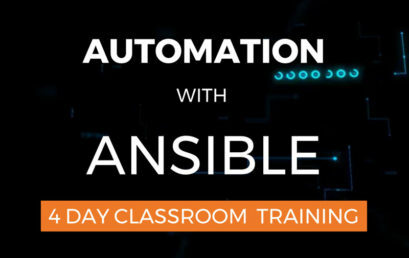 Then join me on this 4 days training course ‘Automation with Ansible. Also if you would like to prepare for the RedHat EX407 exam. Open Source Summit North America is the leading conference for developers, architects and other technologists – as well as open source community and industry leaders – to collaborate, share information, learn about the latest technologies and gain a competitive advantage by using innovative open solutions. Mastering the RHCSA exam topics is not a guarantee for obtaining a RHCSA certificate. 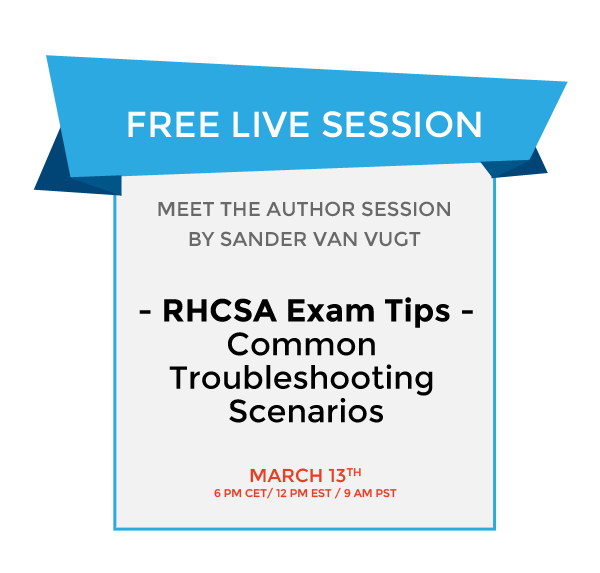 Increase your chances on succesfully completing the RHCSA exam by being well prepared. In this session I will share some important strategies, which will not find in your study materials. 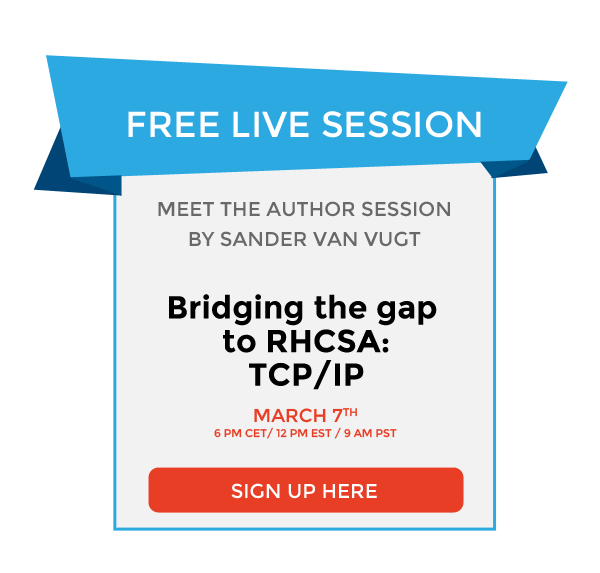 If you are planning to start studying for RHCSA it is helpful to know some basics of TCP/IP. 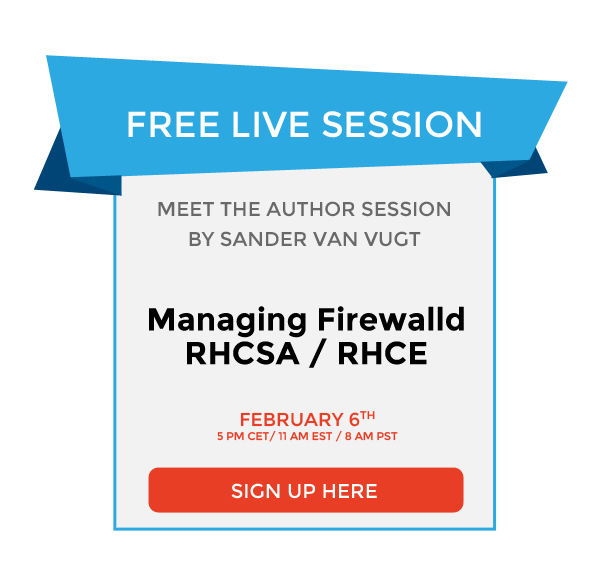 Join me in this session to upgrade your skills and start well prepared for your RHCSA study. 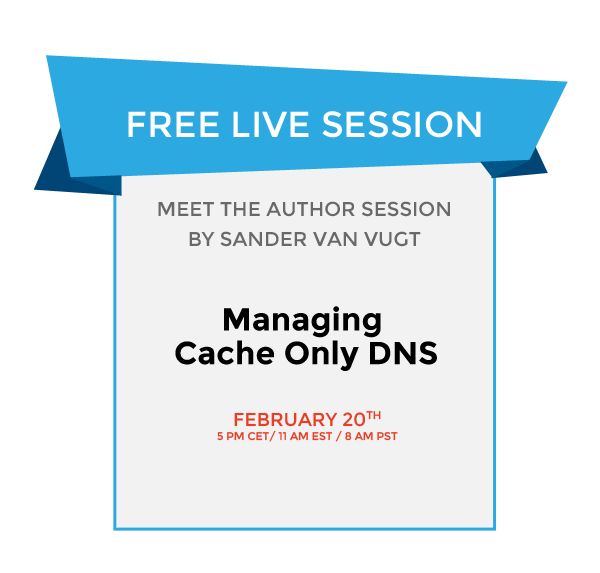 In this session you will learn: How to set up a caching only DNS server. Troubleshooting DNS problems. Analyzing DNS cache. Sign up here if you would like to attend the Live session on February 20th or if you would like to receive the replay. Are you a novice Linux User or Linux Administrator and considering to become RHCSA certified? RHCSA does require some preliminary knowledge. 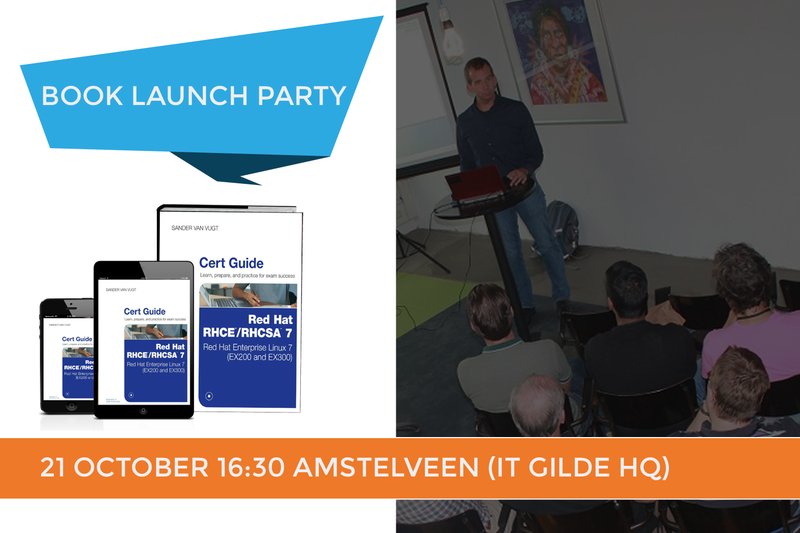 Attend this free session and you will be set to go!